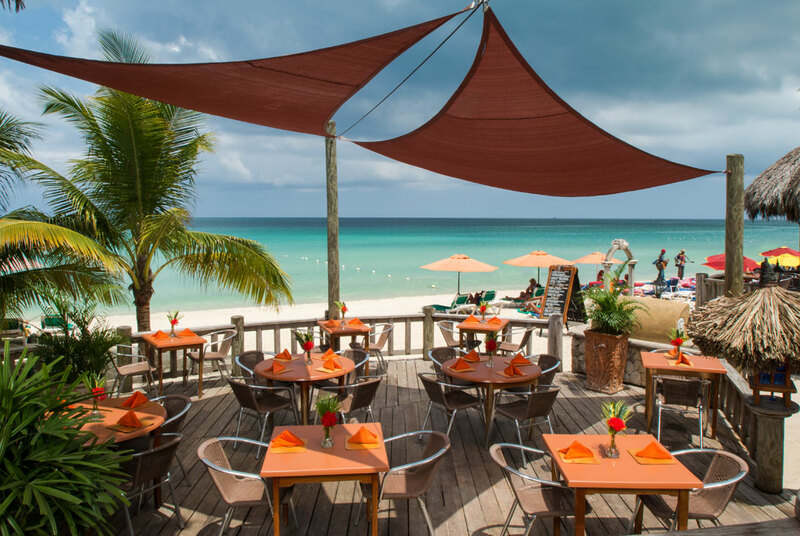 Sacred Retreats travels to Negril, Jamaica, to enjoy the sun + sand, food + flavors that Jamaica is known around the world for! 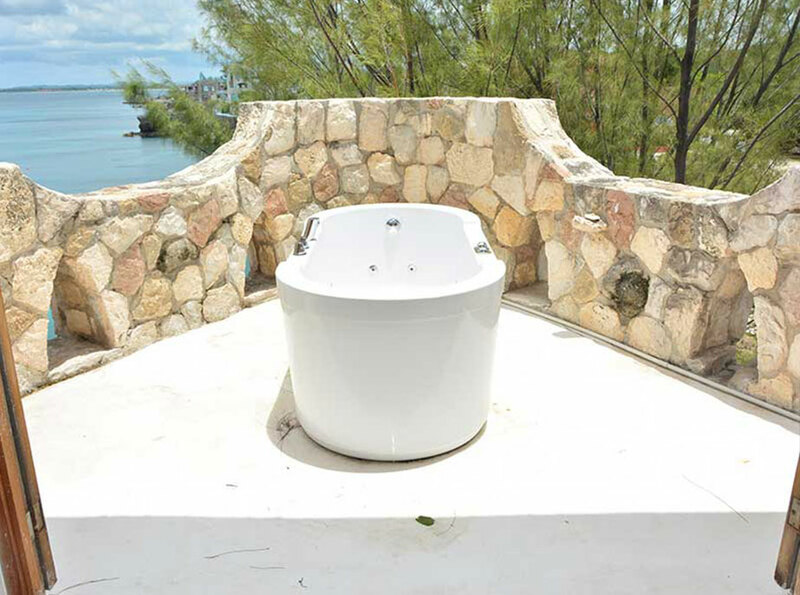 On our 6th international luxury getaway, we travel to this gem in the Caribbean, where you will enjoy luxury accommodations, in our home away, an 8 bedroom oceanfront estate, situated on the coastline of Negril. 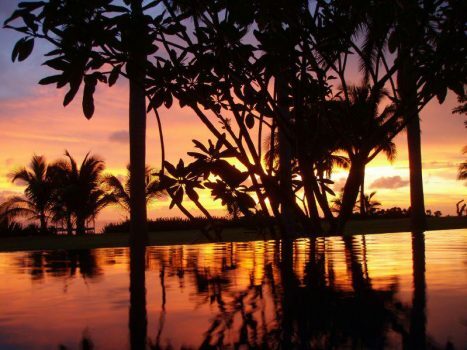 During your time on our retreat, enjoy daily yoga, group fitness classes, meals at the villa, prepared by our private chef, Dallas Martinez, chef of Luxe Kitchen + Lounge, in Cleveland, OH. 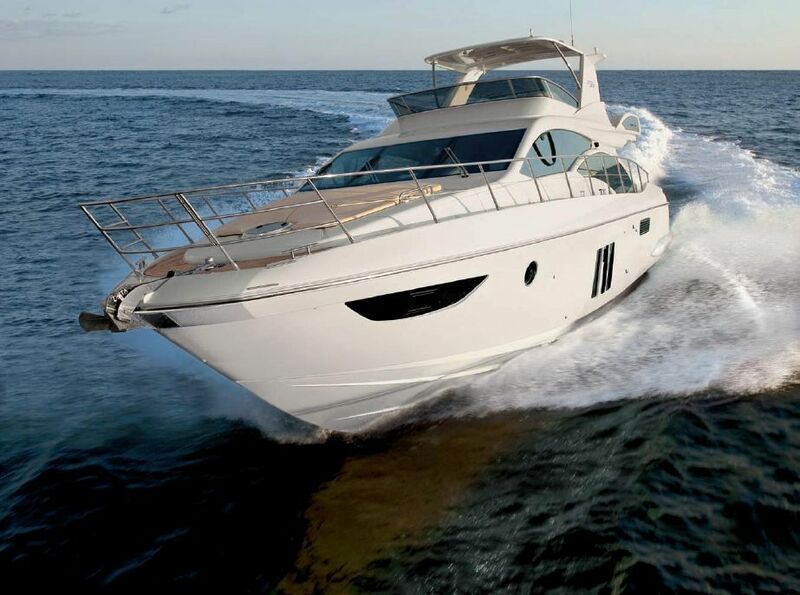 Cruise the Jamaican coastline, aboard our very own private boat for an afternoon, a 58’ Italian, Azimut Yacht. 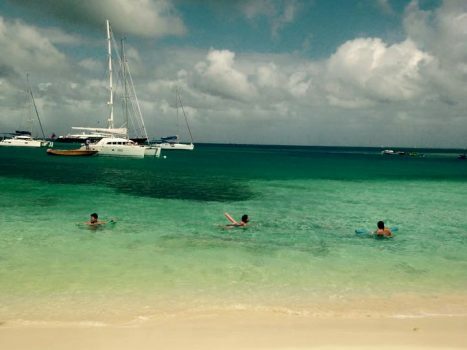 Included in our day of cruising, snorkeling and lunch will be enjoyed during your time. 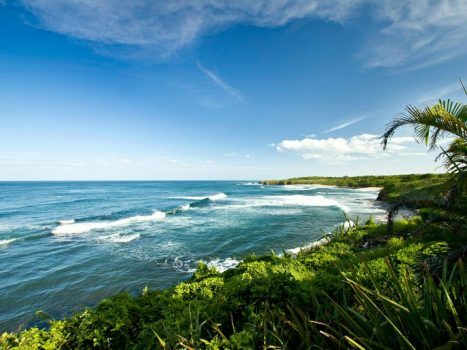 Also included in your retreat, is a day trip to experience the real culture of Rastafari. Take a 20-minute hike up the mountain to meet Fiyah, and experience true Rasta cooking, known as “Ital cooking”, where FIyah will make a fire and cook a meal for us, using fresh ingredients from the land! 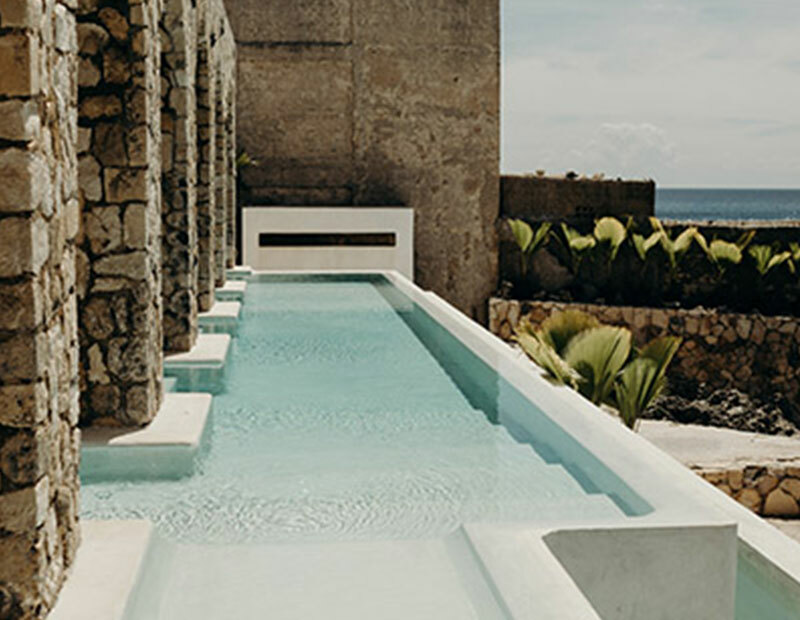 There will be plenty of downtime to lounge by the pool, or head out on your own private excursions, and take day trips to 7-mile beach. Oh, and yes—massages available daily by Tres, one of Sacred Hour Spas top therapists. Email Tabitha Baker for the full itinerary. Our 5th all-inclusive, relaxed luxury getaway was to Italy! 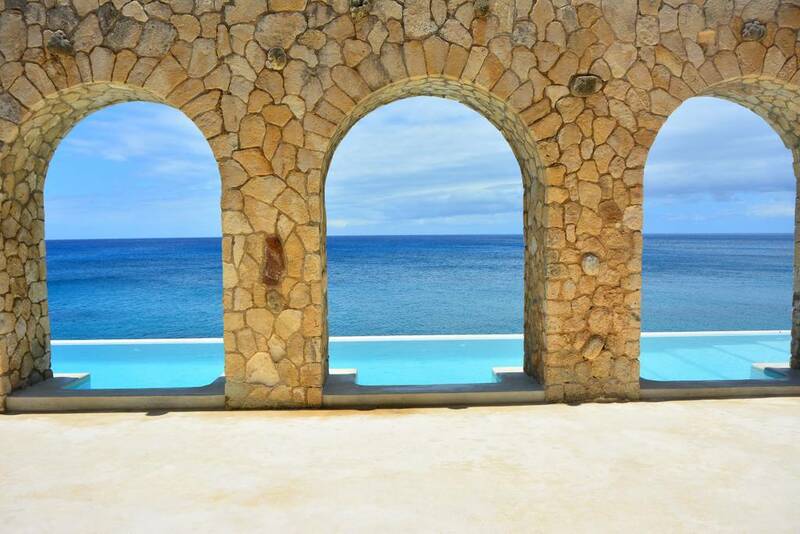 Our destination combined history, romance, and architectural splendor with unparalleled serenity and grace. 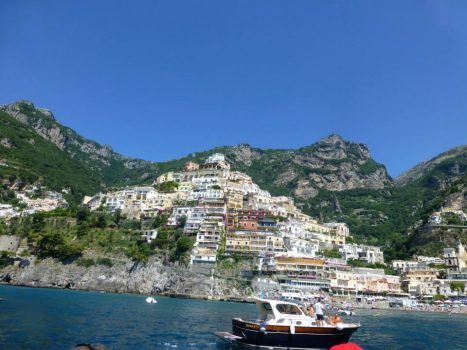 We experienced Tuscany for 7 nights from our Tuscan villa and Amalfi for 4 nights from our seaside villa in Salerono, on the Amalfi coast, just steps from the sea. 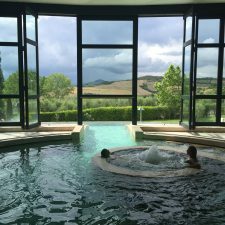 Our Luxury Retreat Package included; private villas in both Tuscany and Amalfi Coast, private chef in both villas, private winery and vineyard tours, private guided tour of Florence, private chartered boating excursions, daily am yoga in Tuscany, private guided tour or Pompeii, thermal spas, and more! 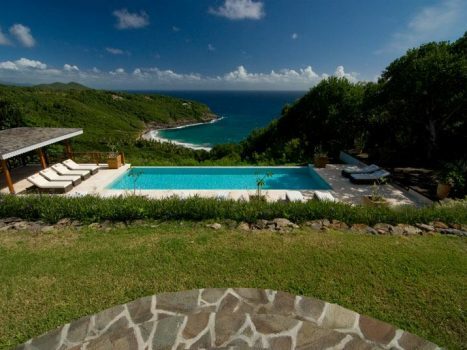 Sacred Life Retreats headed to Bequia, pronounced “beck·way”, It’s the second largest island in a string of islands located in the Caribbean called the Grenadines. Not many knew where it was and no one, myself included, could pronounce it at first. 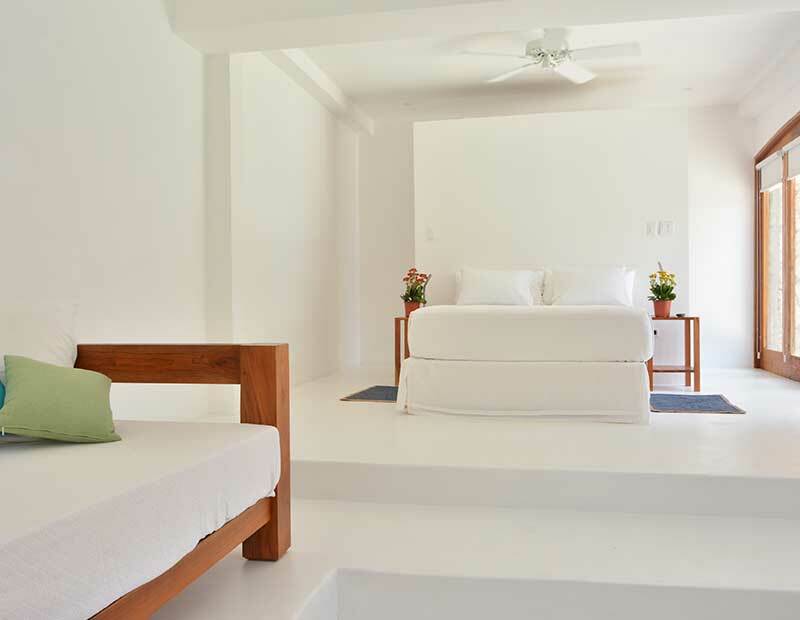 While there we enjoyed a private villa, private chef, private sailing excursions, daily spa treatments, and daily yoga. 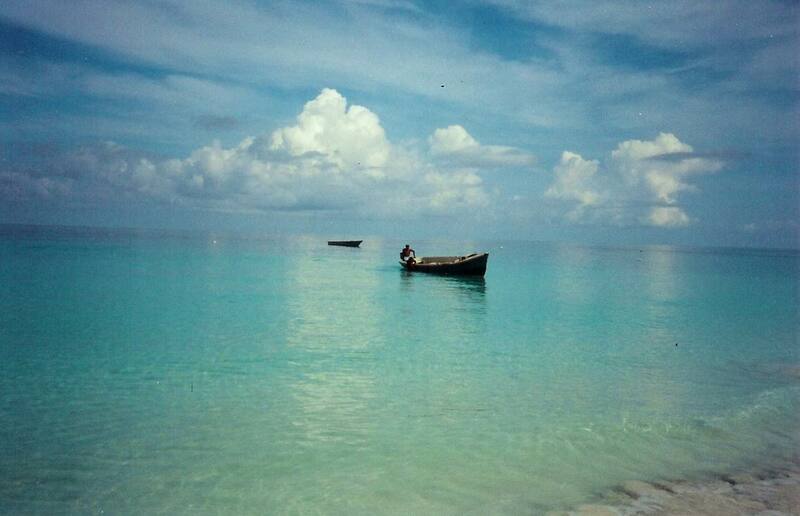 The first photo below was taken aboard a privately chartered vessel to the secluded island of Mustique. In it with me is one of my favorite people on this planet, who just happens to be a client of Sacred Hour, but also a dear friend. I reflect on this photo and I am grateful for the journeys I have taken and the ideas and inspiration I bring back to share with all of you. Yes, Thailand was my own personal bucket list trip. 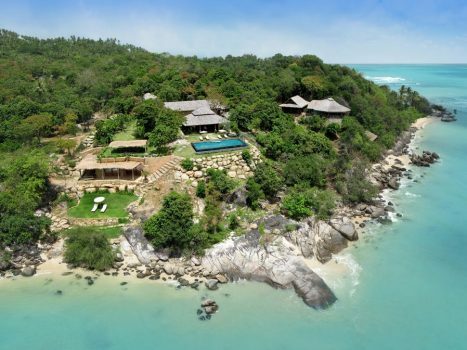 Many months of planning our Spa and Yoga Retreat to Thailand, paid off. We traveled with 12 guests to the Land of Smiles. Two Days in Bangkok, 8 days in Koh Samui, elephants, yachts, yoga, spa, exquisite Thai food, and warm people. Our first day in Bangkok, Pu, our private tour guide, greeted us with just that, a smile. Pu created such a beautiful itinerary, sharing her passion and knowledge for the cities Temples and Floating and Railway Markets, guiding us through the busy streets, showing one glorious Buddha after the next. Our evenings were filled with delicious Thai meals, and cocktails at The Vertigo, and the Banyan Tree Hotel. But wait, that was just 2 days in Bangkok. Our journey took us to an island in the south, Koh Samui. Our home for the week following would be at a private villa, situated on a headland on 2 1/2 acres. Dolly was our private chef, and the Tiger Prawns were as big as my palm! 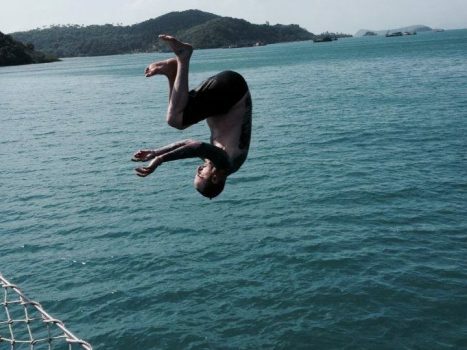 We sailed aboard a private yacht, went elephant trekking, and experienced a Thai Massage just about every day.